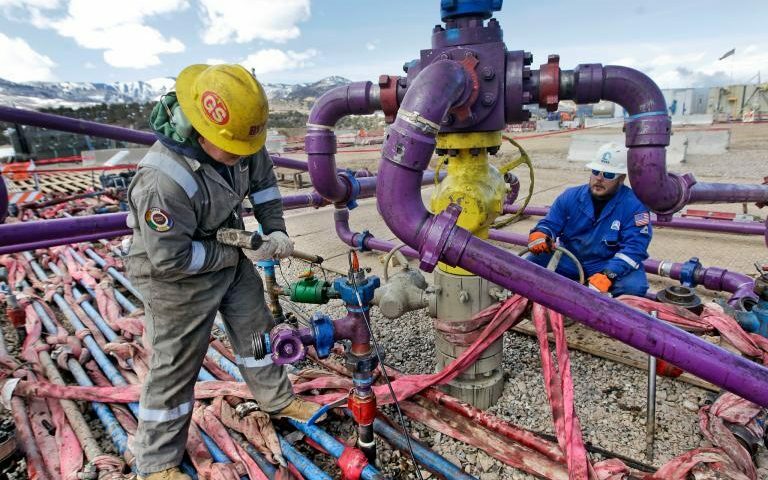 A 98,000 signature petition to include anti-fracking measures on the ballot was rejected by Colorado state officials last week, the Denver Channel reports. The decision was made amid allegations that many of the signatures were either forged or made by unregistered voters. An appeal was launched by the petitioners but ran out of both money and time. 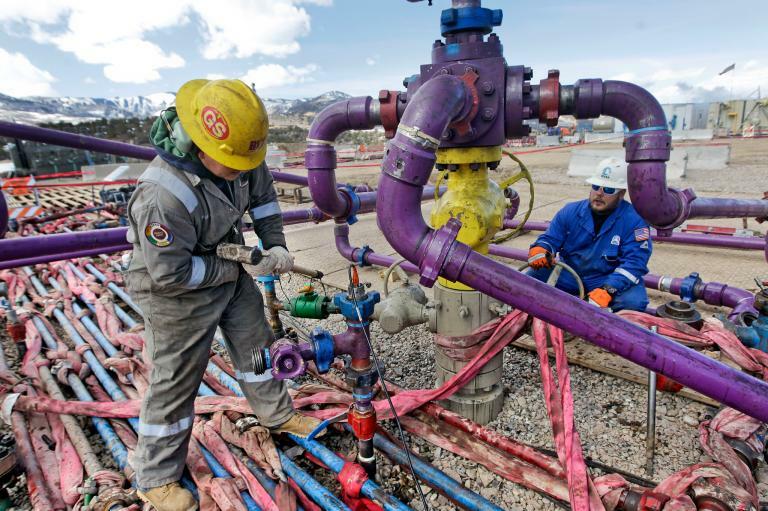 The primary aim of the campaign, which had a similar bid rejected in 2014, was to prevent oil and gas companies from drilling within 2500 feet of homes and other occupied buildings.